Step into the world of performance driven road helmets with the Met Strale Helmet. 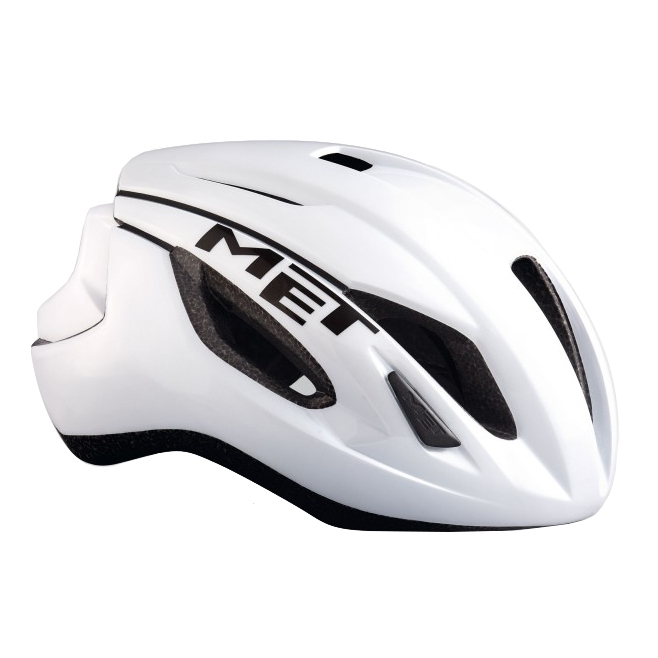 It’s a featherweight road helmet that utilizes the Venturi effect in its design, which features a large central vent that takes in cool air, and effectively pushes heat out for maximum ventilation. 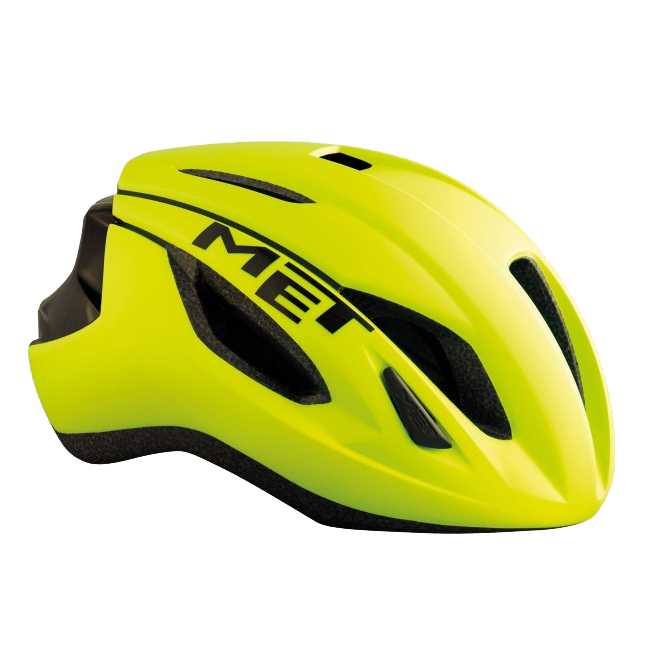 It’s light as a feather with an aerodynamic design that’ll cheat the wind, making it a great value for the money in an exceptionally safe and innovative design. The Safe-T Duo Fit System provides you with micro-metric adjustment, 4 vertical adjustments, and is even ponytail compatible. 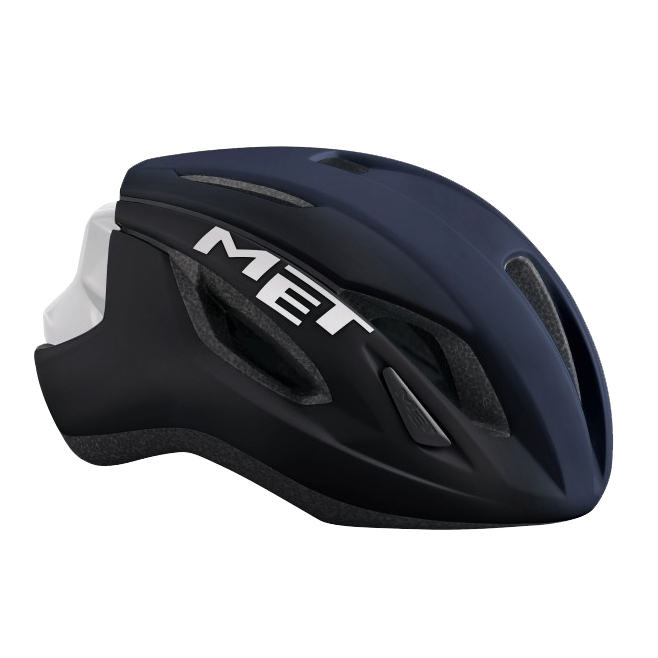 The cam divider provides two levels of extra stability and security, with a built-in crimping bar on the divider that grips the helmet strap, preventing any sort of slippage. Venturi air channeling system design features a large central vent that takes in cool air, along with side channels, maximizing overall ventilation. Safe-t duo fit system has micro-metric adjustment, 4 vertical adjustments, and is ponytail compatible. 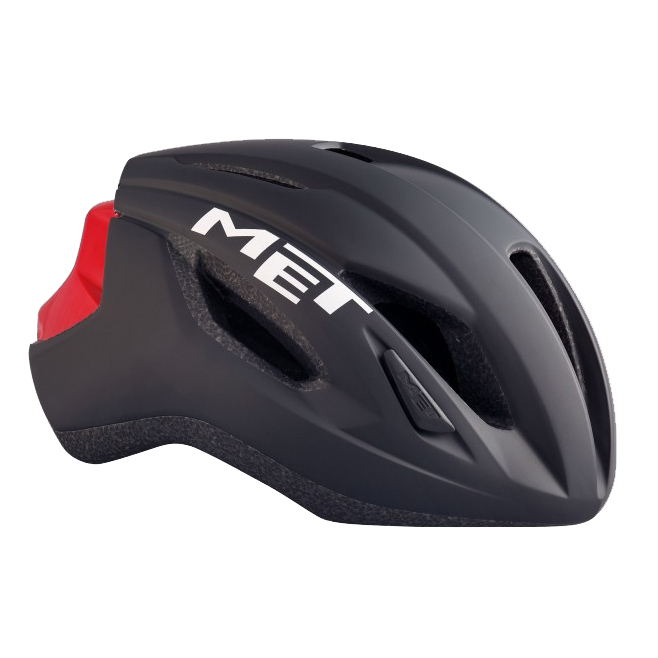 The met cam divider - locked in, held tight provides two levels of extra stability and security, with a built-in crimping bar on the divider that grips the helmet strap, preventing slippage.